Vanessa Jones is a former journalist who gave up full-time employment to concentrate on her business Ruff Diamonds Dog Services based on the Gold Coast, Australia. The Ruff Diamonds philosophy is Holistic Healing & Integrative Training – Address the Reason, Not the Reaction. She is a certified canine myofunctional therapist and nutritionist as well as a small animal naturopath. She also holds a Diploma of Canine Practice from the International School of Canine Psychology & Behaviour. 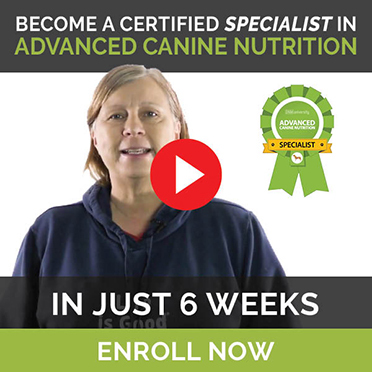 She is constantly evolving as a trainer and behaviorist and wholeheartedly believes diet and nutrition play an important role in the well-being, both in mind and body, of our canine partners.